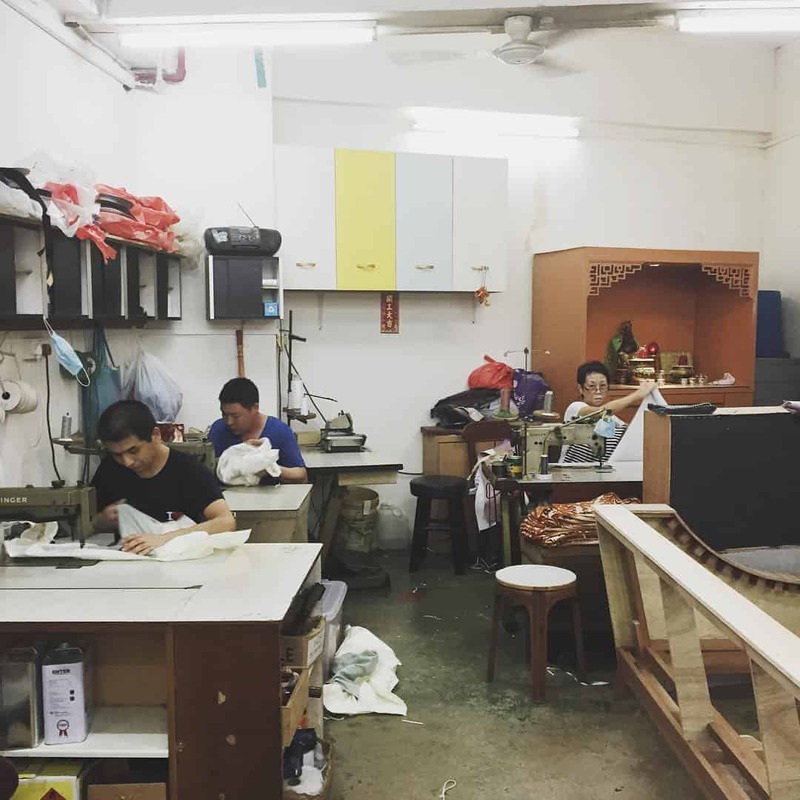 Refurbishment Contacts – Hock Siong & Co.
As our workshops are dedicated solely to restoring Hock Siong items, we have consolidated a list of contacts that may be helpful for your personal projects. Please note that Hock Siong does not charge any commission from these contacts nor is related to the contacts listed. These contacts serves as a point of reference, we gently remind our customers to do their research and discuss thoroughly with these vendors before engaging their services. We have worked with Kim Hwee several times (or rather MOST of the time) and they are our MUST-GO place for our sofa fixes. Not only they have a library of fabric to choose from, you can also bring your own fabric to them for your upholstery needs. They are not super duper cheap, but definitely very reasonable for the quality and workmanship. However, sometimes they have many projects on hand so you must be prepared to wait. But still, good things are worth the wait! 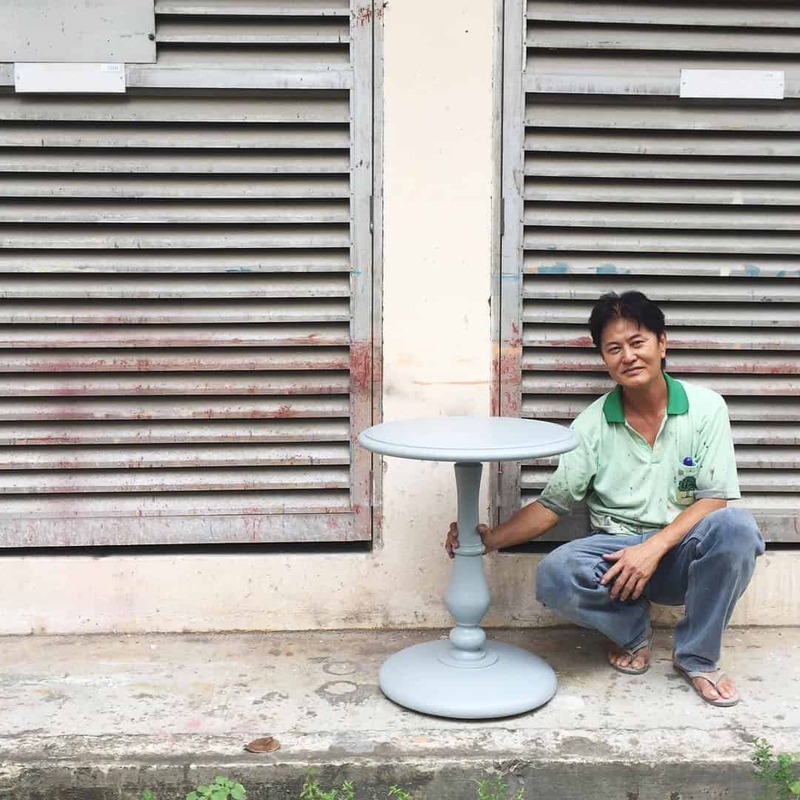 Tommi is the handyman who does it all – from rosewood mother of pearl fixes to quirky DIY projects! Check out his Facebook, we are inspired too! Contact: 96648451 (David) – Look for them for great Rosewood restoration deals! Our TO-GO man for all marble services. While we cannot prevent marbles from yellowing, Mr N is a super help all the time, regardless whether it is mending broken marbles or giving very old marble a good shine! Mr. N will do the polishing on site, so it would be good to call him for a quote. Very funny, reliable man, and a one man show (sometimes with his son) business we support. We have cut mirror and glasses from Mr. Baey before and a good thing is he is able to visit you on site to measure and discuss and deliver it to you. However do note there may be delivery premiums. Operated by this very old couple, they used to have a little warehouse in Yishun but had since closed. Now they operate from their homes so it will be good to give them a call to check if they have what you need. Other than selling lampshades, they do reupholster your old lampshades when you bring them the frame. They are a traditional business who are really good at what they do and our team member May recommended us to them because of their down to earth and reasonable pricing. Deva is a local potter and ceramic artist. We have previously engaged his services to repair our broken porcelain figurines. 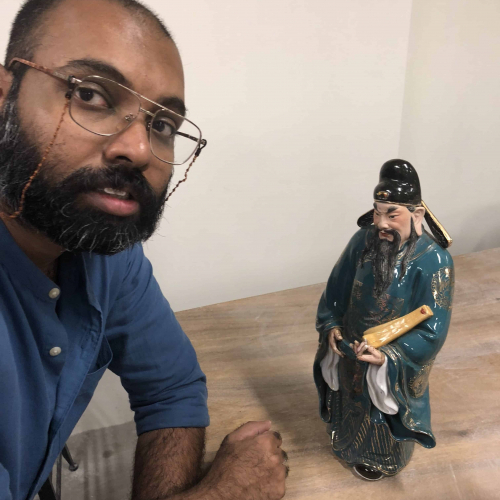 He is specialised in repairing and remaking porcelain and ceramic items. Do you have a good contact to share? Write to us [email protected] so that we can share and spread the word to help the budding restoration industry a thriving community!